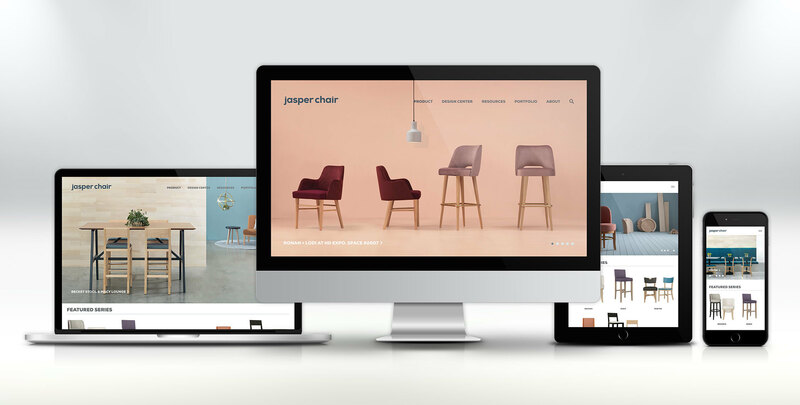 Jasper Chair approached Pageworks to help move them into a modern format of online presence. They wanted a web design and functionality that reflected the elegance of their brand. Pageworks worked closely with the Jasper team to craft exactly the system that they needed to showcase their products and provide them with the marketing flexibility they needed to effectively communicate their brand.